The big picture: Dismantling its internal creative team is the latest major change for a company that's had a tumultuous 2018. The decision seemingly goes against the grain as much of the industry has moved to internal agencies as of late. Will the decision pay off? Agency Inside, Intel’s in-house creative group, is being disbanded. Sources familiar with the matter tell AdAge that Chipzilla has started laying off staffers from the 90-person group. Around a third of them will be retained, the person said, but the tipster said the group is effectively shutting down. Intel is reportedly looking to dedicate fewer resources to consumer-facing marketing campaigns, instead opting to focus more on B2B. As Intel's complex business continues to expand across more products and industries, we're recalibrating our marketing strategy to be more B2B and ecosystem-focused. As part of this shift in strategy, we've decided to reduce the capabilities and evolve the focus of our internal creative agency, Intel Agency Inside. At a time when much of the industry is adopting the in-house strategy, Intel is moving away from it. That’s a curious decision considering Intel’s internal group was one of the most talked about and praised in the industry. The team was responsible for the drone demo during the 2017 Super Bowl halftime show and helped the company improve its position on Interbrand’s Best Global Brands list. AdAge even awarded it the In-House Agency of the Year in 2017. 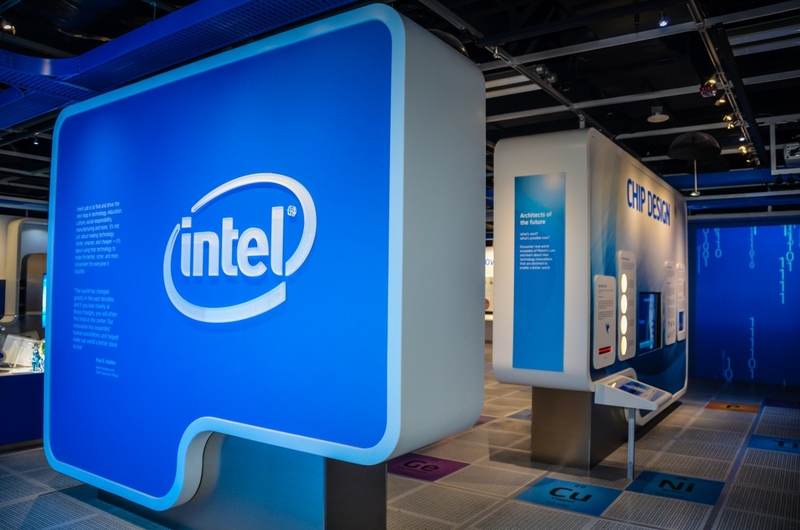 Whatever the reason, the move could benefit some of Intel’s external advertising partners including McGarryBowen and TBWA.